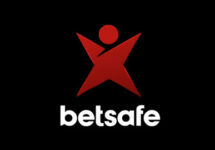 Betsafe – Christmas Calendar Free Spins! Wager for Free, BIG & SUPER Spins! Wager for Free Spins on Day 42! 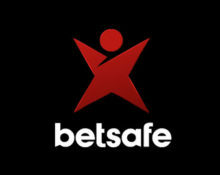 Go Free, Big or Super today when you play on Secrets of Christmas at Betsafe. Deposit and wager minimum £50 to unlock the first batch of spins, do more and you’ll be rewarded with BIGSpins and even SUPERSpins. Do it all on Mobile and you’ll get an extra reward. Mobile betting enthusiasts can look forward to have their winnings boosted by a massive 30%, today only. Not to be missed!